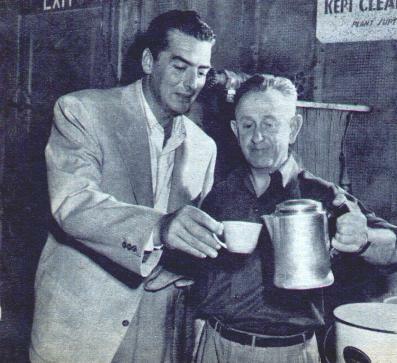 Photo 1 - Victor Mature gets a cup of java from crew member Tommy Blocker on the set of RKO's The Las Vegas Story. 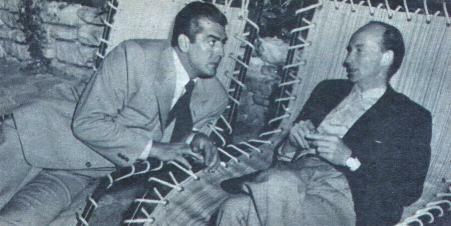 Photo 2 - Vic discusses his lines with Director Robert Stevenson. He's also a partner in a TV store and is involved with the manufacturing and selling of canned meatballs. 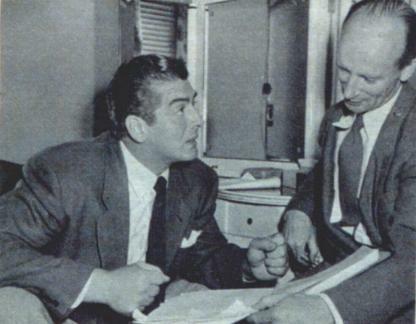 Photo 3 - Victor gets tips from director Stevenson on how to woo Jane Russell (although Vic doesn't need any help with that) in RKO's The Las Vegas Story.